“Geithner has an incestuous relationship with Wall Street,” said Jim Bunning, the latest Republican lawmaker to call for his scalp. 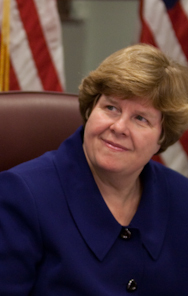 “Geithner costs us a week of congressional work lost — all by himself,” a top Democrat told us. We might get back 90% of Geithner’s pay too, and Obama’s for not stopping the AIG witch hunt in congress — while he was campaigning and sitting with Jay Leno and saying stupid stuff. I thought we were in a financial and economic crisis? Well, confidence is lost: especially in Geithner. ….every time Mr Geithner opens his mouth the Dow heads in the opposite direction. Worse, perhaps, Mr Obama has got into the habit of expressing his confidence in Mr Geithner, a sure sign in more normal times that a public figure’s days are numbered. 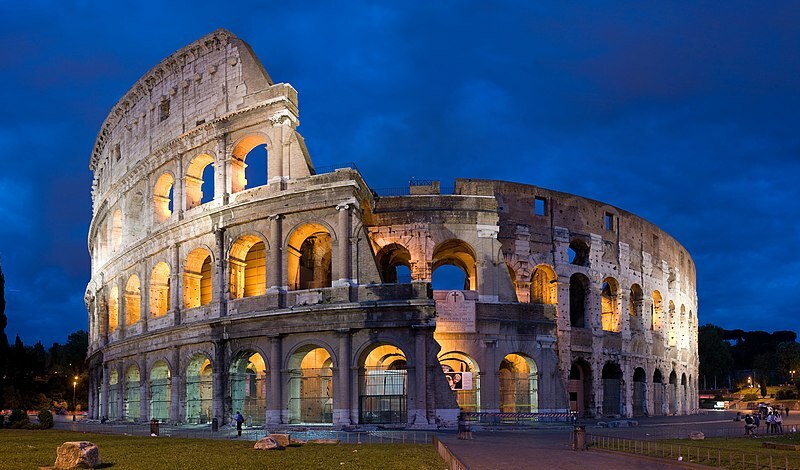 A former high-flying career civil servant, Mr Geithner’s credentials are widely recognised. He has had extensive international experience, having spent much of his childhood in Asia and Africa. He studied at Dartmouth and Johns Hopkins before joining Treasury in 1988, where he found a mentor in Lawrence Summers, a Treasury official who is now Mr Obama’s senior economic adviser. At Treasury and later as head of the New York Fed, Mr Geithner has dealt with nearly every financial crisis in the past 15 years, including witnessing the start of a decade of stagnation in Japan when he was based in Tokyo. No Treasury secretary has been faced with such a cacophony of crises. In addition to shaping what could turn into a multi-trillion-dollar plan for the financial sector, Mr Geithner is in charge of restructuring the US car industry, overseeing the $787bn economic stimulus, providing relief to millions of struggling homeowners and co-ordinating a global response to the crisis from 20 leading nations. “Secretary Geithner has taken more concrete actions to repair the financial system in his less than two months in office than others have taken in the course of years,” a Treasury official said. All the while, Mr Geithner is having to fend off a vituperative campaign for his removal. Some allege he slipped up when he failed to prevent AIG, the bleeding insurance giant, from paying out $165m in bonuses to executives from the more than $170bn it has received in taxpayer funds. Others say Mr Geithner has lost credibility with the markets. 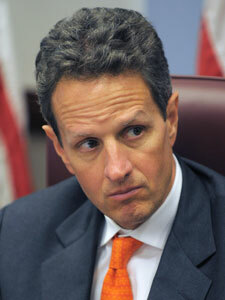 Asked by CNN how he copes with the stress, Mr Geithner said: “I exercise. I talk to my family as much as I can”, but he has far less time now for his hobbies of playing tennis and basketball. Mr Geithner’s defenders say that he is caught up in a maelstrom of public anger for sins he has not committed – with some noting that only Mr Obama has the authority to tame the virulent populist mood in Congress. Mr Geithner survived but only after 34 senators had voted against his confirmation. More serious is his widely derided public speaking manner. Although accomplished at making government bureaucracy work from behind the scenes, Mr Geithner has scant experience in the arts of public persuasion and seems ill at ease in the spotlight. Mr Geithner’s public touch may improve – and Mr Obama can ill-afford to lose a Treasury secretary within his first 100 days. Moreover, Mr Obama has not always helped his colleague. Last month’s botched bail-out announcement failed in part because Mr Obama had built up such high expectations. This week, Mr Obama left his Treasury secretary scrambling when he instructed him to find a way to claw back AIG bonuses after Mr Geithner had said the administration had no legal means to do so. 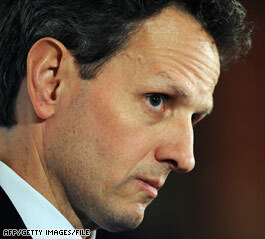 The suspicion also lingers that Mr Geithner lacks the internal clout to get his way. And there are rumours of differences with Mr Summers, whose intellectual ebullience can overwhelm even the hardiest of colleagues. While Mr Paulson was given a free hand at the White House, Mr Geithner spends much of his time negotiating policy with White House officials. Ultimately, Mr Geithner’s fate lies in the health of credit markets. He will make a second attempt to unveil the plan to take toxic assets off bank balance sheets. If it passes muster, all else will be forgotten. If it fails, there may be little Mr Obama can do to shield him from Congress, the media and the public.